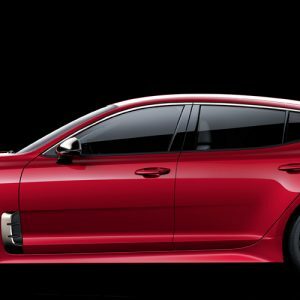 Prenons le large avec le nouveau Grand Tourisme, Kia Stinger. DEDICATE Magazine threw a cocktail at Les Bains during Paris Haute Couture for celebrating the summer issue. 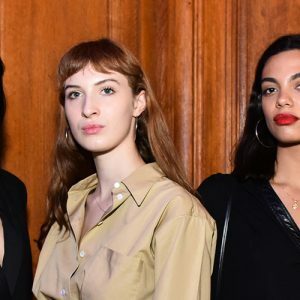 amfAR, The Foundation for AIDS Research stopped by Paris during Haute Couture week for another fundraising evening and a glamorous afterparty at Plaza Athénée. Bella Hadid and Alexandre Vauthier made it again during this Haute Couture season. 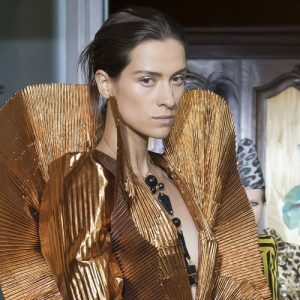 Ronald van der Kemp, the Dutch fashion designer and founder of demi-couture fashion house RVDK , showcased a stunning collection dedicated to free-spirited women.